Welcome to JVF's English page! We 'd like to say thank you for those who checking this blog out. Last year has passed so fast. We hope it was a good one and this year even better! 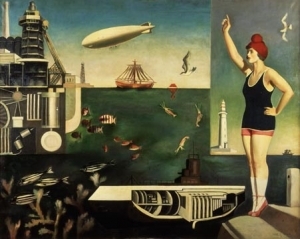 Ciao tutti! How are you? It's getting colder and colder day by day, and the air is very dry. Please take care of your health! Don't forget "Ugai" (gargling) and "Tearai" (washing hands) after taking your coat off at home! 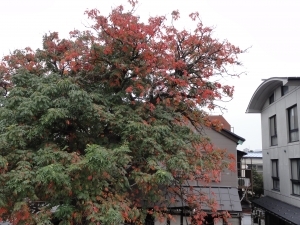 In our garden, the leaves are turning red which tells us the arrival of fall. and it means "the first sound". Isn't it charming? 9 min. walk fron JR Nippori Sta. and Tokyo Metro Sendagi Sta. Hatsune no mori Junior chorus has practice every Saturday in JVF's studio under the guidance of professional singers. 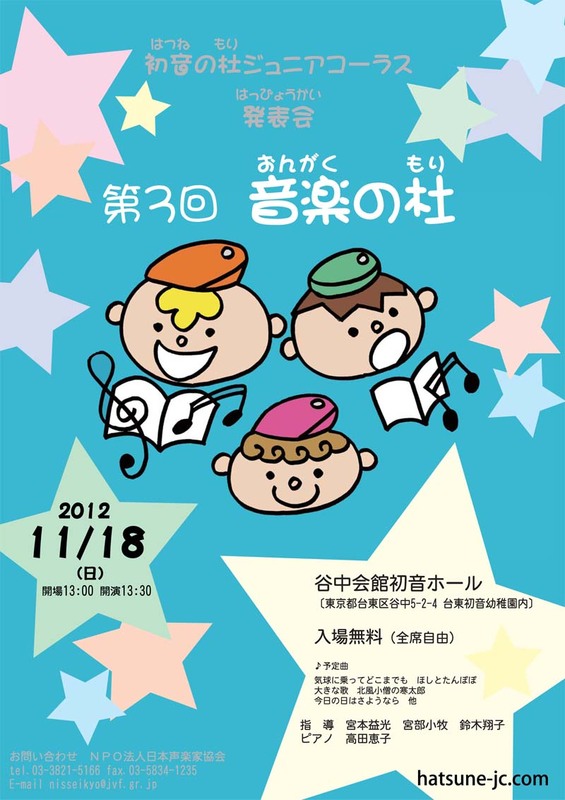 This concert is the regular concert of this chorus group which is held once a year. 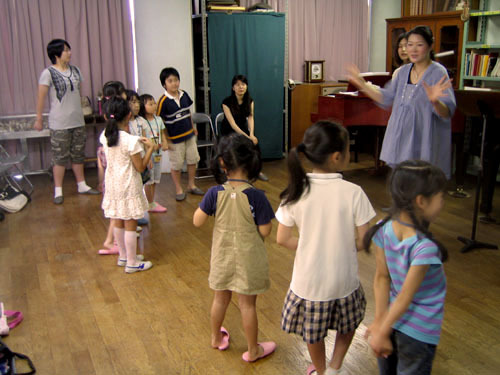 Every week, the children enjoy singing varios songs and improving their singing skills. Why don't you come and listen to their singing? 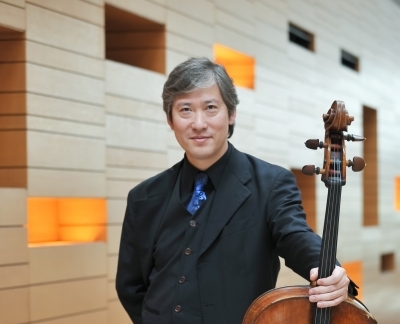 ITO Jun, a leading Japanese bass singer, will have An Evening of Italian Classic Songs and Arias from Italian Opera as a part of Dokuen Concert Series. 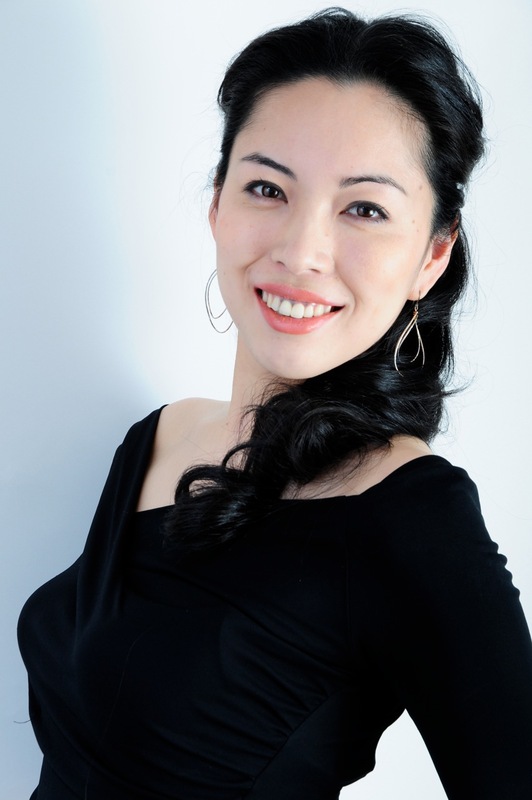 ITO has a large repertoire ranges from more than 40 roles from opera to solo parts of oratorio, requiem, and symphony. 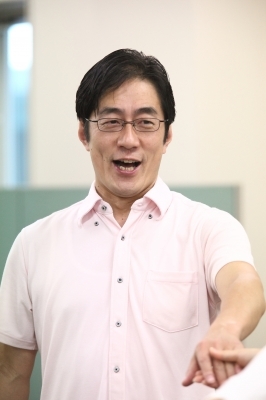 Among them, he has performed Colline(La Bohème) and Sarastro (Die Zauberflöte) numerous times. 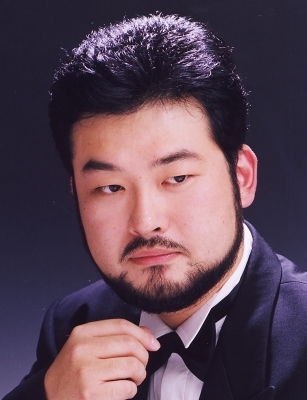 ITO's Fiesco (Simon Boccanegra) and Filippo �(Don Carlo), which he will perform in this concert, are also very fascinating with his sonorous and profound low voice. For the first part of the concert, ITO selected Italian classic songs. These pieces sound sinple, but they are inavoidable for those who study vocal music. In other words, they are the basis of the vocal technique. 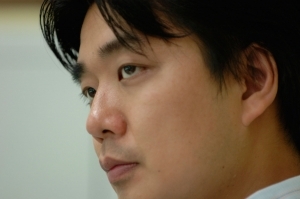 Undoubtedly he will perform these pieces with superior quality with YAMAGUCHI Kayo's skillful piano, an expert of accompaniment for vocal music. Don't miss it! It's very hot every day, but I wish you are not suffering from heat fatigue. We call it "Natsu-Bate" in Japanese. From many years ago, Japanese people eats broiled eel in summer to prevent "Natsu-bate", but this year, the price of eel got extremely high!!! Therefore, let's listen to fine music in air-conditioned museum as prevention of "Natsu-bate" instead of eating eel! 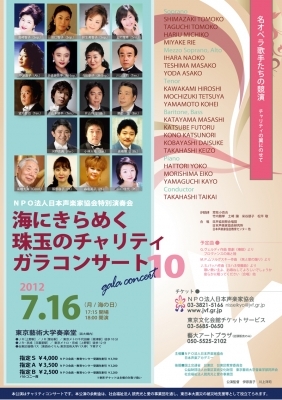 It will be a fantastic and artistic concert. 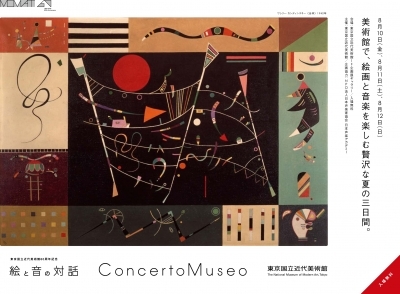 from "Four unaccompanied songs to poems by Haruo Sato"
As a 60th anniversary of The National Museum of Modern Art, Tokyo, JVF collaborates with the museum. Energetic musicians will have performance in front of pictures which gives inspiration to the musicians. 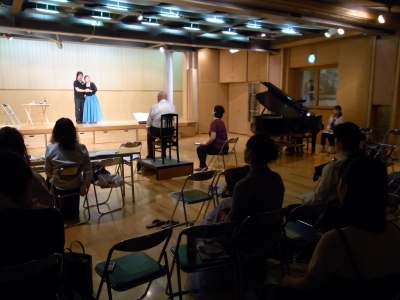 Why don't you enjoy mutual reaction between sound and picture? 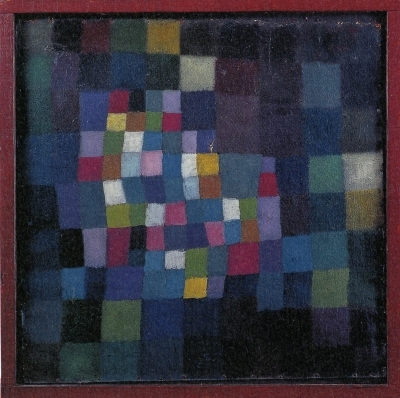 Recitative: Und neiget sein Haupt und verschied. Every year, JVF gives special charity gala concert on Marine day (the 3rd Monday of July, national holiday). This year will be the 10th concert. 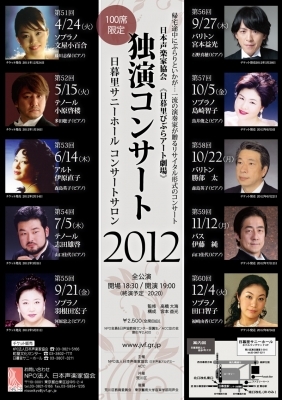 The 15 Japanese first class singers sing their favorite opera aria or lied with the piano accompaniment by the skilful korrepetitors*. In the 2nd part, JVF Festival Chorus which consists of 137 amateur at singing will perform J.S. Bach's 《Johannespassion》 with 2 pianos. *Korrepetitor・・・the pianist who is a specialist of the accompaniment of opera. We look forward to see you at Sogakudo Concert Hall! 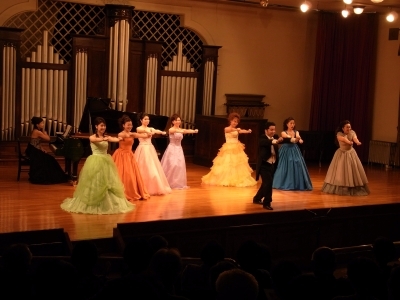 This concert series consists of 10 recital for a year by first-class singers. 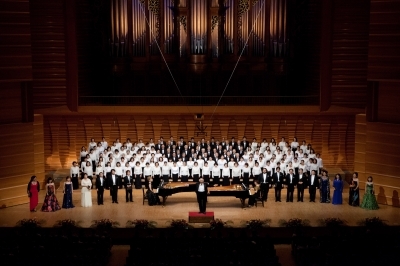 The concert hall has a seating capacity of only 100, therefore you can enjoy the art of vocal music of high-quality in a cosy atmosphere. The program varied from opera aria and lied to Japanese song. Japan Vocalists Forum (JVF) was established in Tokyo in December 1994, aiming at creating a fine society through spreading the art of vocal music. JVF became Non Profit Organization (NPO) in 2007. 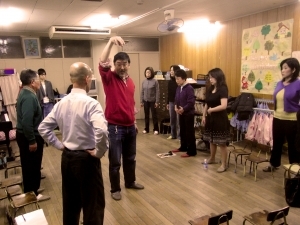 JVF's activities can be divided into 3, "study of vocal music", "training vocalists", and "popularization of vocal music" for all vocal music lovers, without distinction of professional or amateur. Our activities are supported by 202 regular member, 152 supporting member, 7 supporting group, and many other sponsors. The membership and the associate membership of Japan Vocal Academy (261 people) consist of 261 selected vocalists, musicians, artists, and scholars. They provide seminars and societies for the study of vocal music. 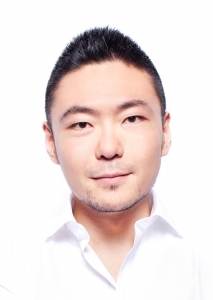 Moreover, they collaborate and support each other to realize better performance. 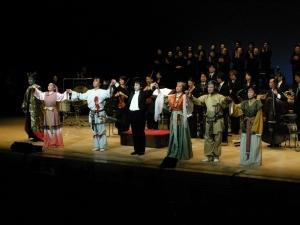 JVF provides various vocal and Korrepetitor courses, not only for professional singers and musicians, but also for amateurs at music. 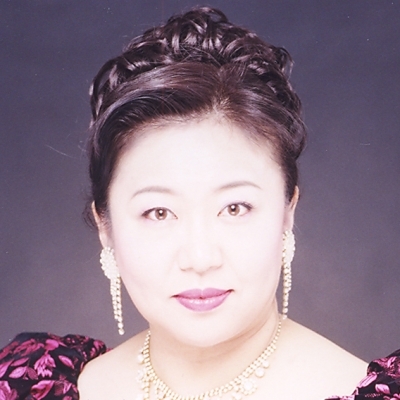 Intensive vocal music course focusing on ensembles of opera. 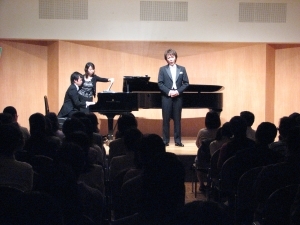 Vocal music course for singers who graduated from college of music. Course for pianists who specialize accompaniment to opera and vocal music. 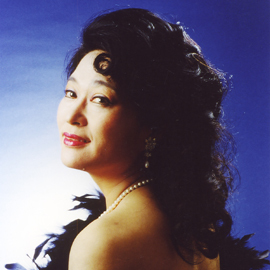 Vocal course for amateur singers who wish to sing opera aria and Lied. Singing course for amateur. The first step for vocal study. Chorus group consists of 6-15 years-old. 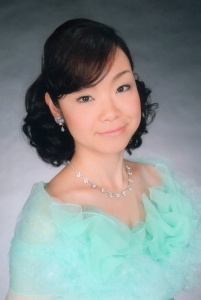 We also arrange private vocal lesson by professional singers, vocal course for high school student. 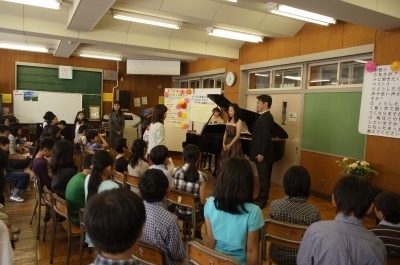 JVF plans more than 60 concerts for a year, collaborate with members of Japan Vocal Academy, trainees of the courses, and many other major vocalists. 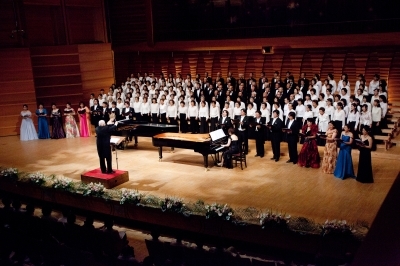 We engage for various styles of vocal concert.